IBS North America is the exclusive organizer of the Italian Pavilion at the International Franchise Expo scheduled in New York at the Jacobs Javits Center from 15th to 17th June 2017. 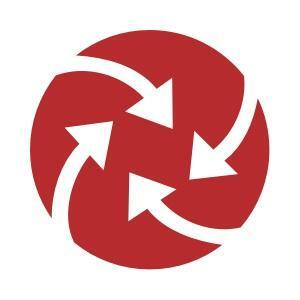 IFE is the largest franchise expo in the world and represents a great opportunity to deal with hundreds of international formats and meet thousands of investors from all over the world. 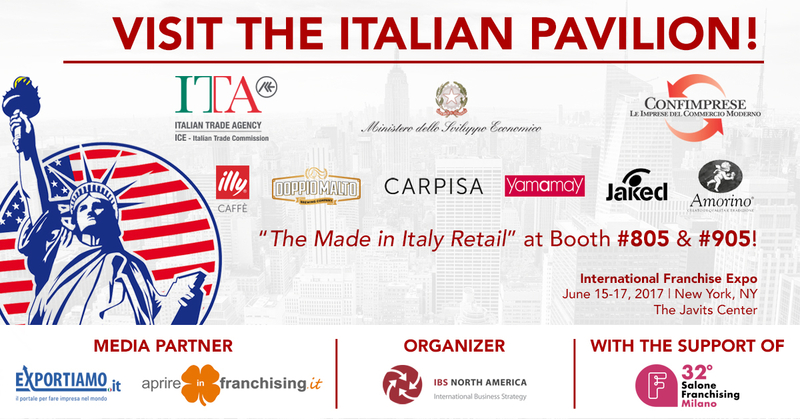 Meet the “Made in Italy Retail” in New York: Illy Caffè, Doppio Malto, Jaked, Carpisa, Yamamay and Amorino are glad to exhibit for the first time at the International Franchise Expo!